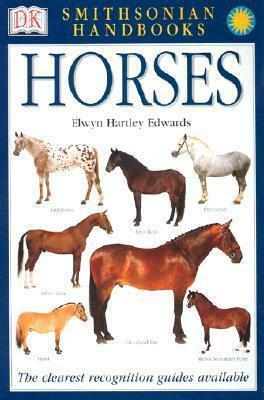 Elwyn Hartley Edwards was one of the most respected equestrian authors of the twentieth century. He edited Riding magazine for 18 years and wrote more than 30 books on horses and horsemanship. In addition to his equestrian knowledge he was also an expert on saddlery. In 1993 the British Horse Society gave him its Award of Merit. Edwards passed away in 2007 at the age of 80.